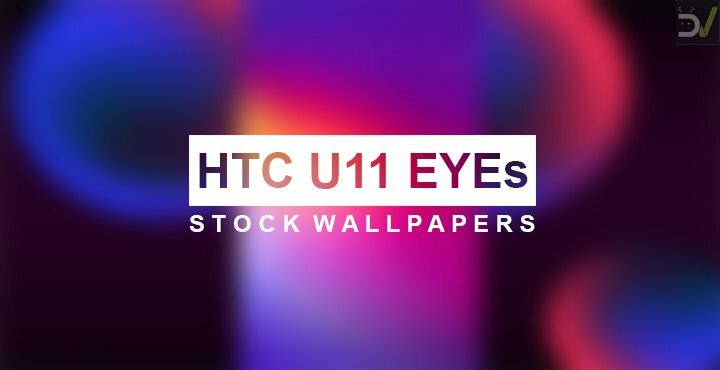 Today we have the HTC U11 EYEs stock wallpapers in quad HD quality with 1440 x 2880 px resolution. 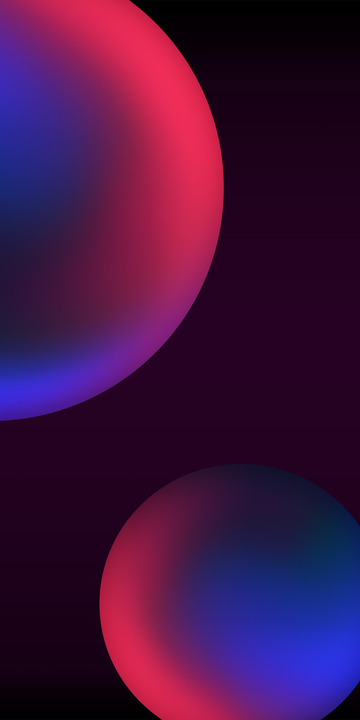 You can download all 3 wallpapers that are available now from below. 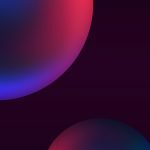 HTC U11 EYEs was launched back in January 2018. You wouldn’t be blamed is this is the first time you’re hearing about this smartphone from HTC though. Amidst the crowd of Huawei, Xiaomi an OnePlus, OEMs like HTC seem to be fading away. And much of that would be due to their own fault. HTC U11 EYEs is a good example of that. 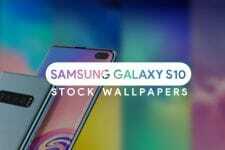 At least it has some new stock wallpapers that might excite you. The U11 EYEs has a 6-inch screen with a 1080 x 2160 Super LCD3 display. In case you’re unaware, Super LCD3 is the latest version of a Super LCD display. A Super LCD display basically has no air gap between the outer glass and the display element which a normal LCD does. It’s nothing new though and HTC has been using the tech on its smartphones since the time of HTM One M7 or before. The advantages over a normal LCD display are less glare and thus more visibility in direct sunlight. The smartphone is powered by the two-year-old Qualcomm Snapdragon 652 octa-core processor, 4GB of RAM, 64GB SSD, and a 3,930mAh battery. The phone has a dual camera set up on the front towards the right of the earpiece. Both cameras have 5-megapixel sensors with f/2.2 aperture plus a wide 80-degree view. The dual cameras do all the usual bokeh and beauty stuff you’d expect them to. The rear12-megapixel f/1.7 main camera comes with O.I.S. and 4K video recording. Both the front and rear cameras support live AR stickers. The U11 EYEs reuses the same shiny “Liquid Design” as the flagship U11+ but brings it at more affordable pricing. In case you’re wondering there are no Boomsound speakers on this one but it does have an IP68 rating. If you’re not a fan of HTC or the “Liquid Glass” design which you’ll be putting inside a case anyway, there’s not much to desire in the HTC U11 EYEs. For the price of an HTC U11, you can get the Asus Zenfone 5 with flagship specs. Hell, you can get the recently launched Xiaomi Poco F1 with not just the latest and greatest Snapdragon processor but 8GB of RAM and 256GB of storage. Granted, neither of those smartphones look anything as fancy as the HTC U11 EYEs. But the all-glass design means you’re going to be slapping a case on the back anyway so you don’t really get much out of the deal. Speaking of fancy things, the HTC U11 EYEs does not look fancy only on the outside. 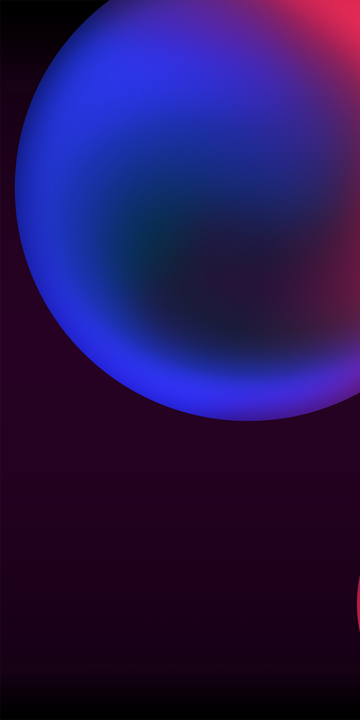 That’s thanks to some brilliantly designed wallpapers.  We have three stock wallpapers from the HTC U11 EYEs all of which look elegant. 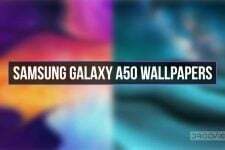 The wallpapers have a resolution of 1440 x 2880 and you can download them from the download link provided below.  The images shown below are simply to help you decide whether you want like the wallpapers. These have been compressed and resized to reduce page reloading times.